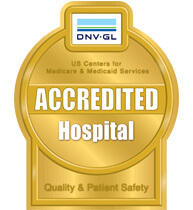 We’re different than other San Antonio area hospitals. Our patients don’t just get better. 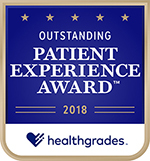 Our goal is to offer the best experience of all San Antonio hospitals by providing extraordinary care from top surgeons and healthcare staff. Central Texas' only adolescent bariatric surgery center. 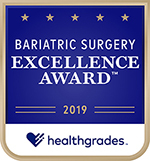 Foundation Surgical Hospital of San Antonio receives designation as adolescent bariatric surgery center, to become the only designated center in San Antonio and South-Central Texas region. We are excited to welcome Neurosurgery and Spine Consultants as our newest partners! We would like to thank Dr. Gerardo Zavala, Dr. Ladislau Albert, and the entire NSC team for trusting us with the care of your patients. 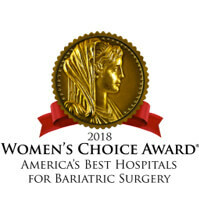 The best place for surgery in San Antonio. With the awards and accreditation to prove it. 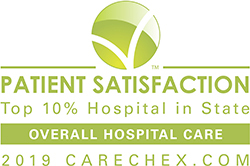 Foundation Surgical Hospital is the preferred facility for surgery in San Antonio. 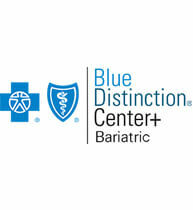 We boast state-of-the-art technology, the top surgeons and healthcare staff in our community. 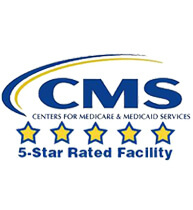 Our goal is to offer an extraordinary level of patient care and overall experience in the area. 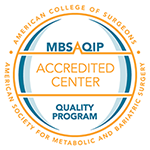 Our surgeon partners are renowned as the best in their field and are skilled in the latest surgical technologies. 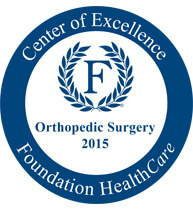 From orthopedic surgery to neurosurgery, we are proud to offer our patients some of the top surgeons in San Antonio. 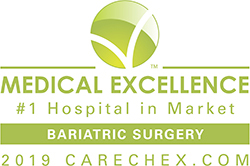 From weight loss surgery to orthopedics to neuro-spine surgery, we are dedicated to providing the best surgery experience. 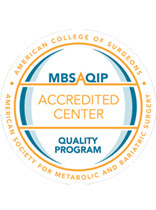 Foundation Surgical Hospital of San Antonio has surgeon partners that have a direct ownership in the hospital resulting in a better overall patient experience. Don’t just take our word for it, see what other people are saying.